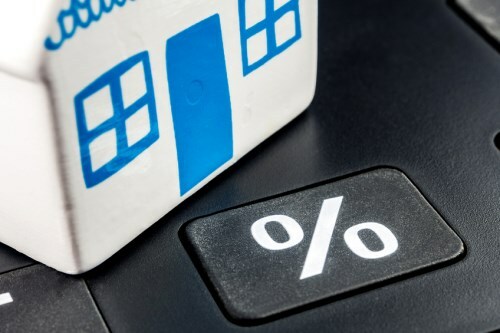 In a report released last week, TD Economics cautioned that an increase in interest rates “could be the number one risk” to the Canadian commercial real estate segment in the near future. “Developments of the past several weeks have highlighted what could be the number one risk facing Canada’s [commercial real estate] outlook over the coming years — the possibility of higher interest rates,” TD’s research department wrote in its Canadian Commercial Real Estate Outlook, as quoted by BuzzBuzzNews. Among these developments are the upturn in Canadian 10-bond yields and U.S. Treasuries spurred by the global uncertainty amid Donald Trump’s victory in the November presidential elections. Investors in Toronto and Vancouver commercial properties will begin to feel the pain should these trends continue, TD said. And the threats do not end there, the report warned.